Named “Canadian IP Litigator of the Year in 2017” by Managing Intellectual Property, Christopher Van Barr is one of Canada's leading intellectual property litigators. He has accumulated considerable first-chair experience in complex patent litigation as well as in trademark and copyright litigation. He also has a particular expertise in trade secret litigation and in computer anti-piracy disputes. Chris, who is noted for his strategic thinking, leads a larger IP litigation team which is privileged to act for leading international pharmaceutical, medical devices, aerospace, software, manufacturing and information technology clients. 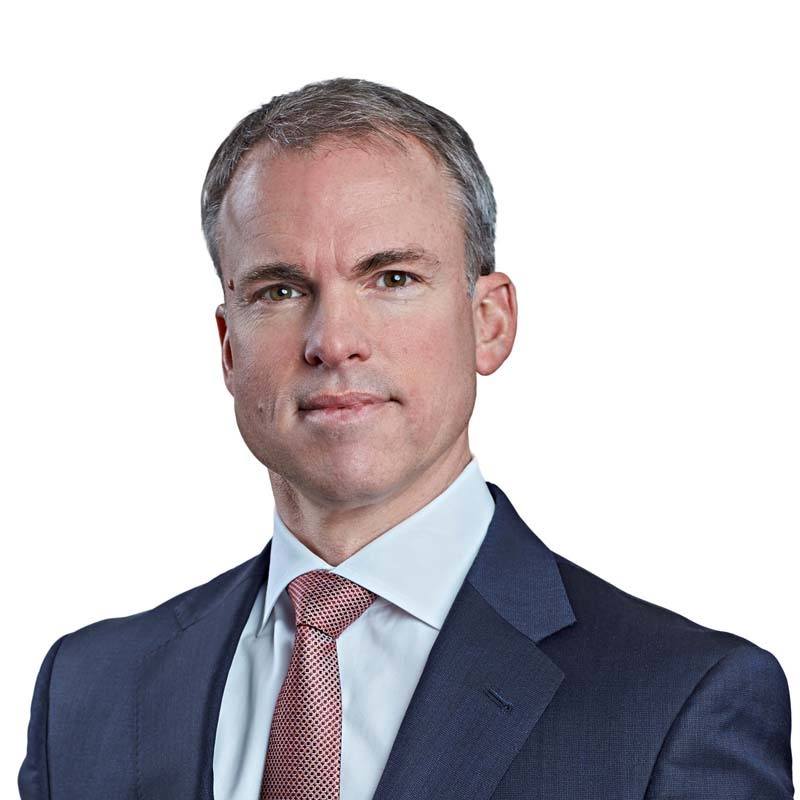 Chris is ranked as a “Litigation Star” for Canada by Benchmark Litigation and as a leading IP litigator by Chambers Global, Lexpert, Managing IP, and other publications. He was previously named "Canadian Patent Litigation Attorney of the Year" in 2014 by Legal Media Group. Chris has also served the broader community, acting as Adjunct Professor of Patent Law for eight years at the University of Ottawa and, presently, as Chair of the Canadian Bar Association’s Court Practice Committee. Chris has been a registered patent agent since 2000 and is in demand as a speaker where he shares his knowledge and thoughts on trends in IP litigation. Chris is a former adjunct professor at the University of Ottawa where he taught Advanced Patent Law. He is frequently invited to speak on IP issues and has delivered papers at conferences organized by the Canadian Institute, Law Society of Upper Canada, Infonex, and the Intellectual Property Institute of Canada, among others. On April 12, 2012, Chris participated in the Gowlings seminar 'Everything You Wanted to Know About Software and Business Method Patents but Were Afraid to Ask,' based on a book he co-authored. Takeda Canada Inc. v. Canada (Health), 2013 FCA 13 (FCA): trial and appeal counsel for Takeda addressing first interpretation of “variant” in Data Protection Regulations re: dexlansoprazole. Mövenpick Holding AG v. Exxon Mobil Corporation, 2013 FCA 6 (FCA): trial and appeal counsel for Exxon against Movenpick re: trademark MARCHE EXPRESS. Raymor Industries Inc. et al. v. National Research Council of Canada et al. ( 2008), 70 C.P.R. (4th) 216 (FC): counsel for National Research Council defeating Raymor's motion for summary judgment.